I’m at a loss for words on how to properly introduce today’s guest blogger. She’s the mother of my friend, Alana Jenkins, whom I met a few years ago in dance class. Pamela is a very thoughtful and generous person. I’m very grateful she took the time to share her touching story. 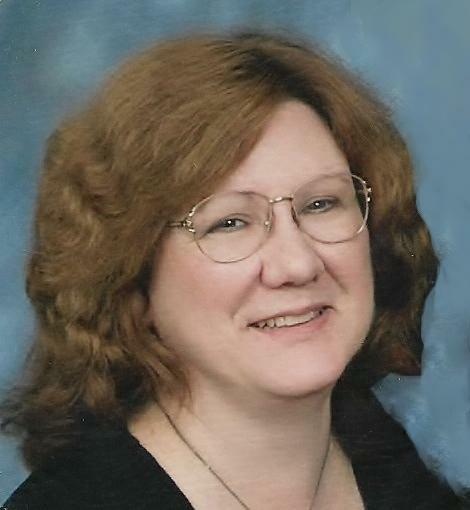 What motivates you, Pamela Jenkins? I learned to crochet when I was about six years old. My grandmother taught me how to hold the crochet yarn and hook, and to make a simple chain of loops. I remember tying one end of the chain to a bedroom doorknob, and crocheting until I was able to stretch my colorful creation to the other end of her house. 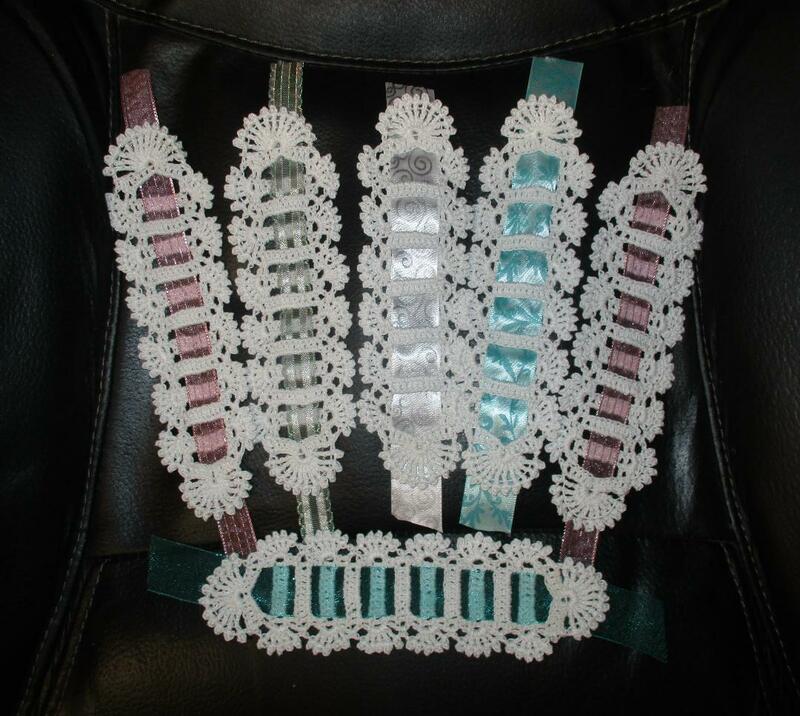 Meanwhile, Grandma sat in her chair and made pretty flowered doilies out of thread. It was a fun way to spend a day with her. I’ve learned to make many things, but I most enjoy making Bible bookmarks. When I finish a bookmark, I wash and spray it with starch, then iron it smooth. Finally, I weave a pretty ribbon through the rows before I give it away. Making these Bible bookmarks was just a fun way to pass the time, until three years ago. My daughter Alana was diagnosed with ovarian cancer. Although she had the best medical care, she passed away seven months later. It was a devastating time for our family, but our faith that God would help us through our grief remained strong. We looked for ways to make something positive happen from our loss. My other three children formed a Relay for Life team called Moving Mountains for Alana to raise money for cancer research. They shared Alana’s story with other women. They were able to listen to grieving friends and offer comfort. Today, I crochet my Bible bookmarks as I did before. The difference is the special meaning behind the colors of ribbon I use. Teal is the ribbon color for ovarian cancer, so that is the one I use the most in memory of Alana, but the ribbons can be changed to any color that has a special significance to someone else. With each bookmark, I give a small card that lists the symptoms of ovarian cancer. I try to encourage and educate other women about this disease. Most of all, remember that our Heavenly Father is always there to strengthen us when we face the trials of this life. 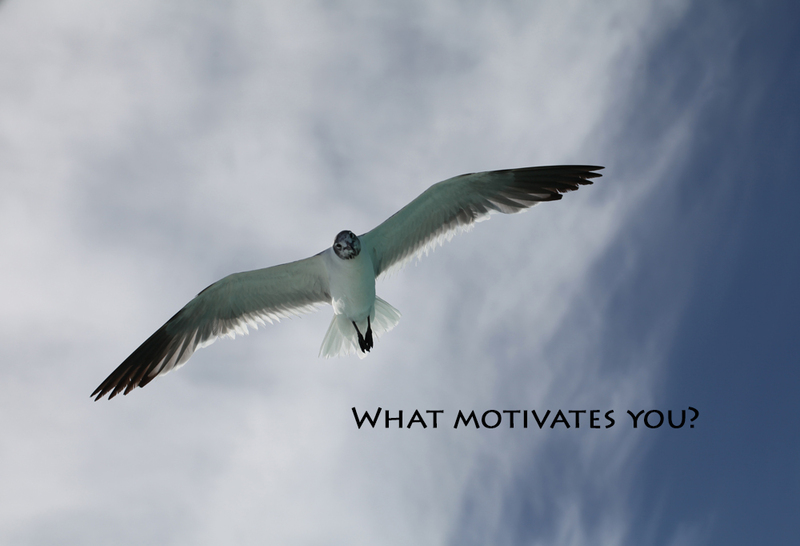 Be sure to read previous “What Motivates You”, guest blogger entries by clicking here. If you’d like to contribute send me an email. All are welcome to participate. This blog touched my heart. Thank you Pam for writing it.